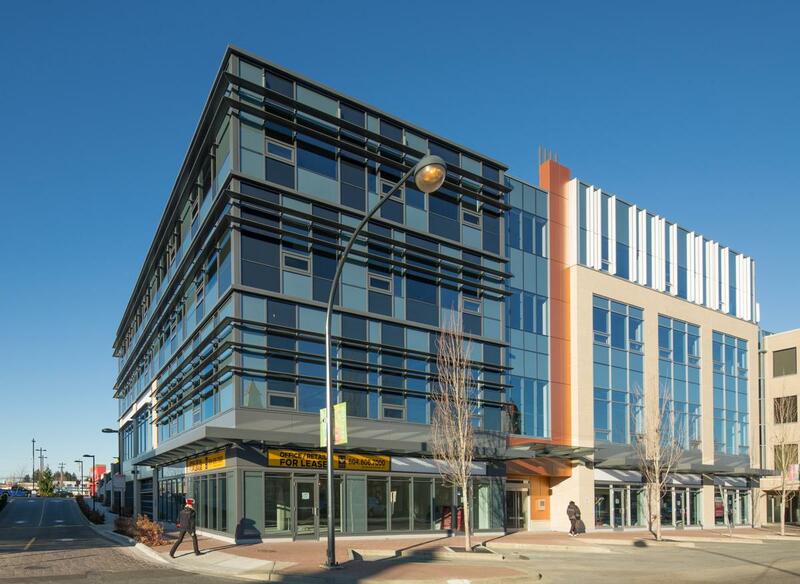 Surrey’s first and only (at the time of certification) LEED Platinum building. Recollective was engaged as the sustainability consultant, with roles and responsibilities including LEED coordination, as well as development of Mandatory Lease Agreements pertaining to LEED and Tenant LEED Guidelines. Centre of Newton Property Inc.